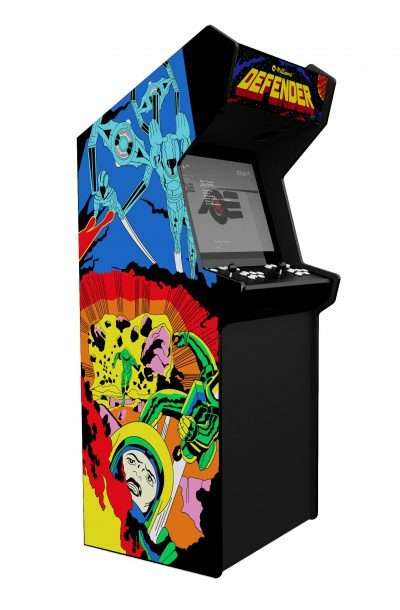 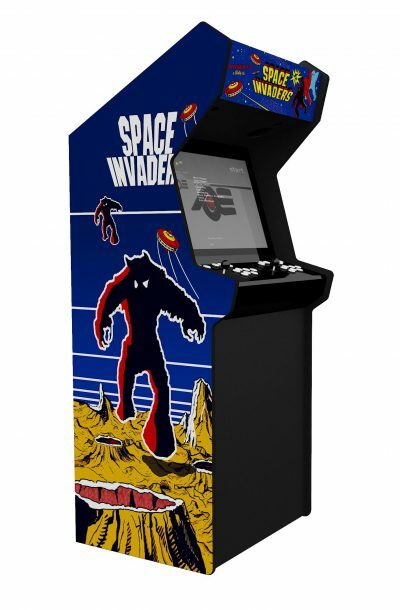 The AER-27 series Arcade Machines feature authentic retro design with an impeccable finish. 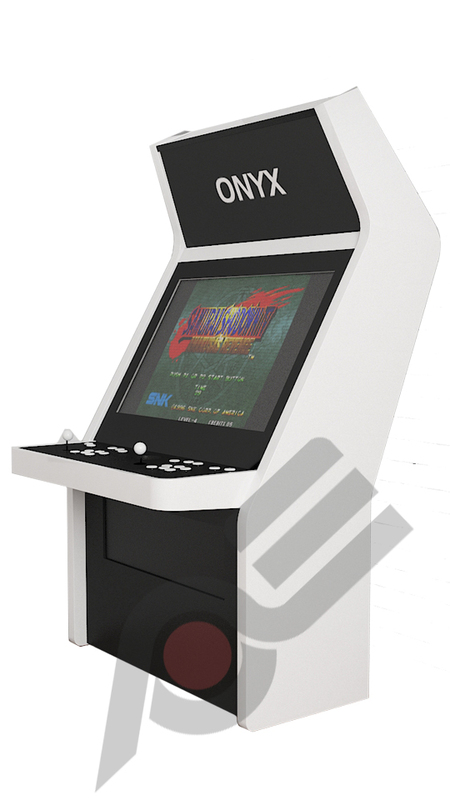 We match top-of-the-range Sanwa competition parts with custom-made fittings and lead-brand technical components to create an unique product that we’re proud to present as the highest quality arcade machine on the market. 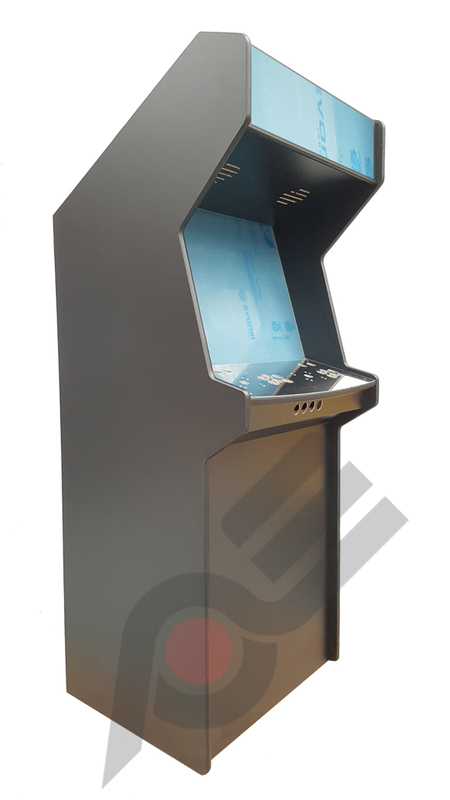 The AER-27 Arcade Machine is an Arcade dedicated machine, fitted with a high specification main board and CPU, and incredible sound system. 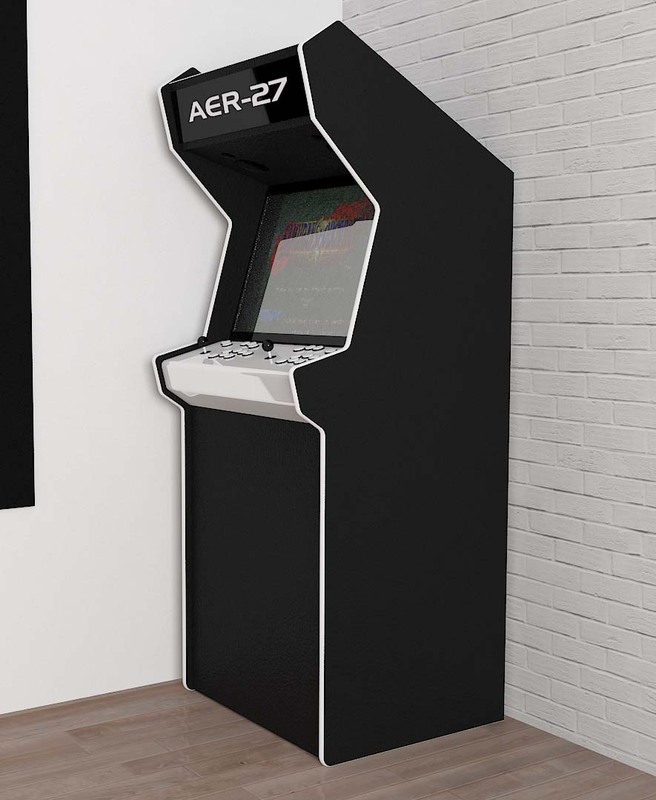 The AER-27 Type II plays Arcade systems from the Arcade Europe Arcade Reel Menu system. 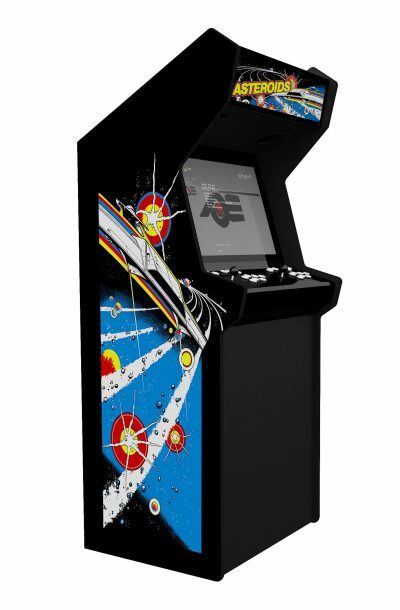 The AER series are dedicated to Arcade games with awesome CRT scanline effects. 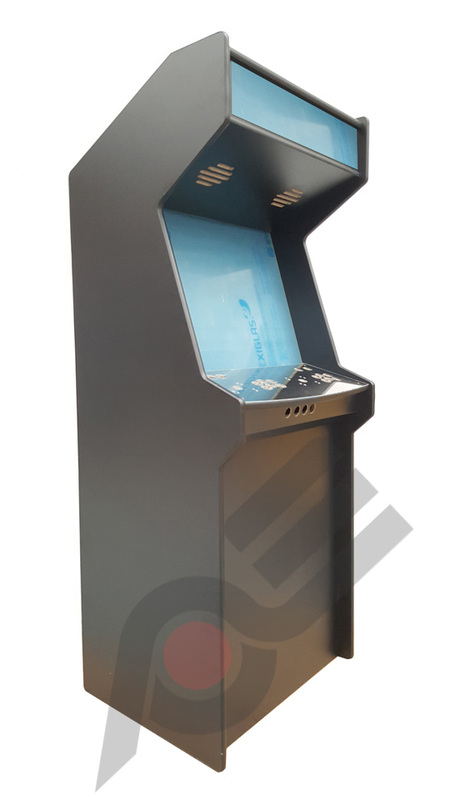 The AER-27 Type II series feature a ful sheet steel custom designed control panel. 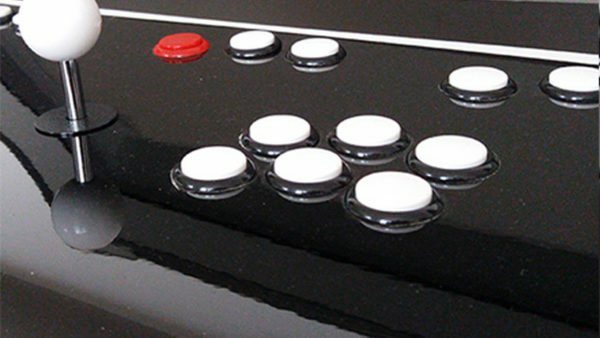 Joysticks and buttons can be changed and replaced with ease on the panel. 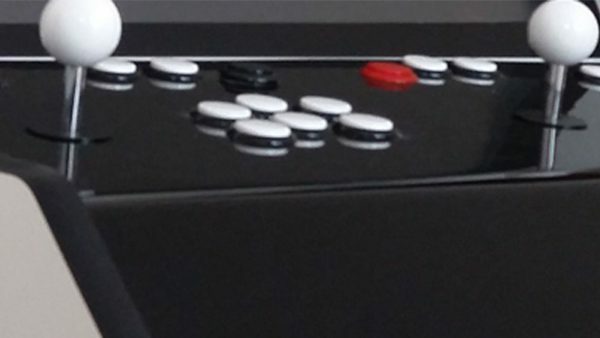 Buttons just snap or screw in, Joysticks screw in, with all components then connected to the Arcade Europe PCB via the wiring harness. 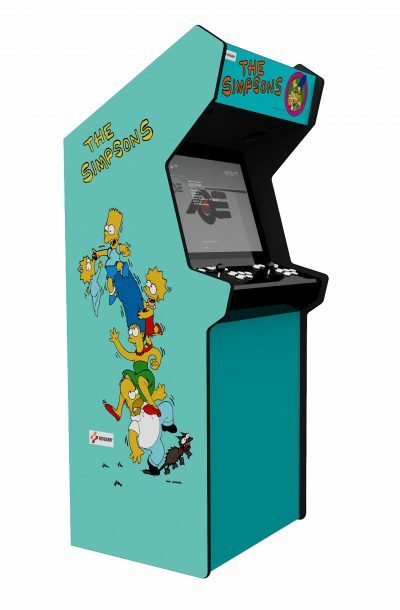 We supply photo-realistic animations and renderings for every individual machine we create, offering you both the excitement and peace-of-mind of seeing exactly how your own machine will look before we proceed to manufacture.